If you love the smells of autumn you’re going to love this DIY Fall Potpourri recipe I’m sharing over at Homes.com. Only three ingredients and so easy to make. Bake up a batch today and bring it as a hostess gift for Thanksgiving next week! 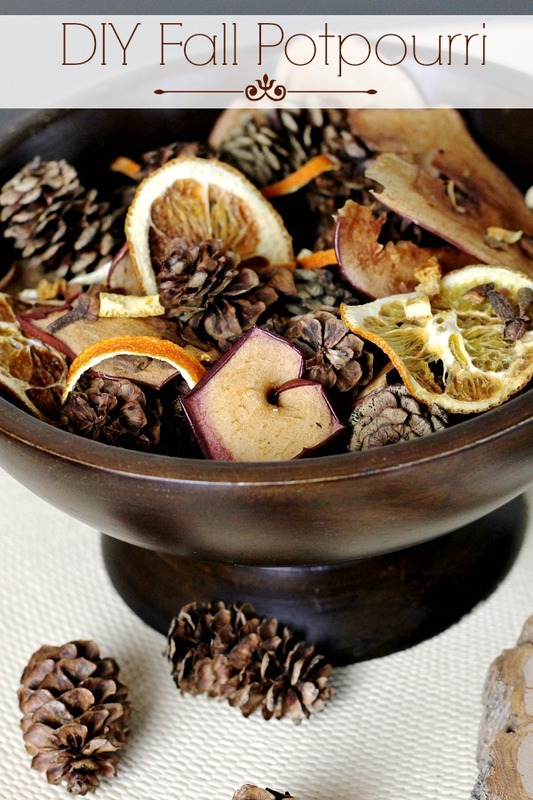 Find out how at Home.com: Make Your Own Fall Potpourri.